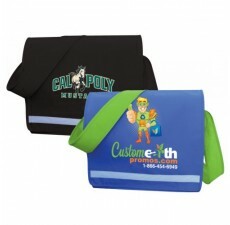 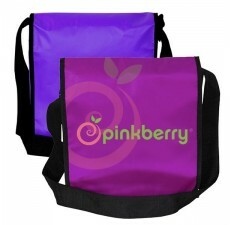 If you’re not sure how to make your next event stand out, look no further than our reusable messenger bags. 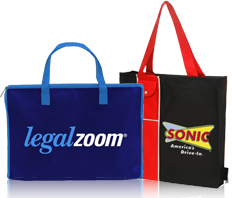 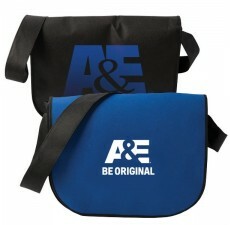 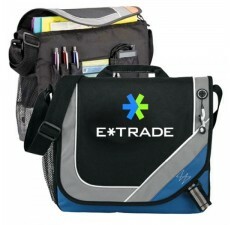 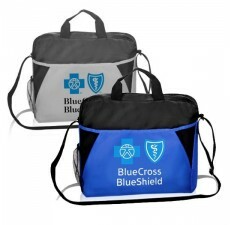 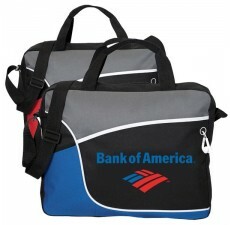 These bags are guaranteed to draw attention and exposure for your brand. 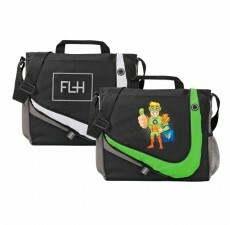 With a carry handle or shoulder strap these eco-friendly bags are designed for everyday use - whether you’re going to school or a business meeting, the messenger bag ensures you get there in style. 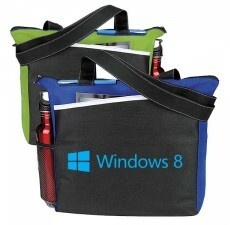 With pockets and dividers for pens, water bottles, and laptops, the messenger bag has you covered. 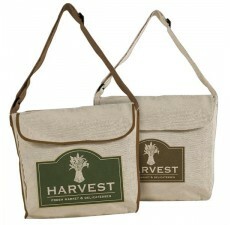 Make a splash at your next function with these green choices and put your brand at the forefront of the green movement.